Suspense of a chase, an escape, and a comedy. 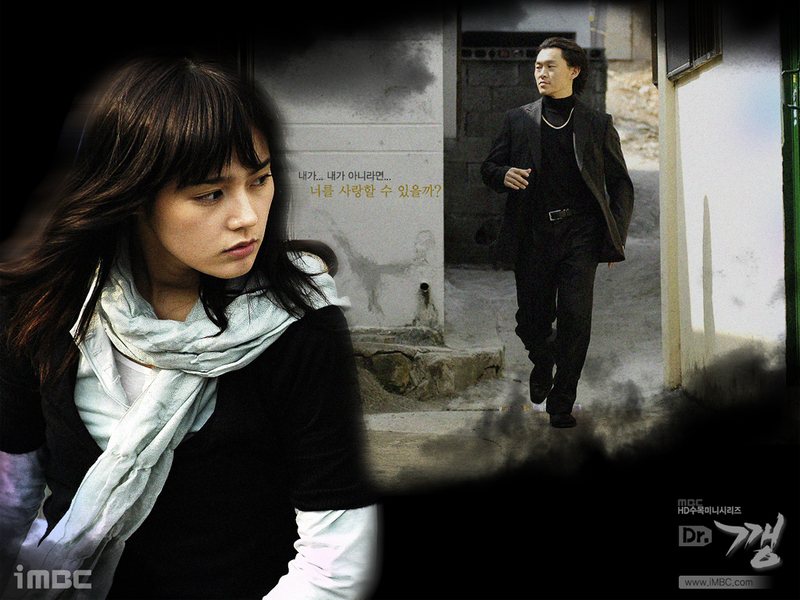 Kang Dal-go; a man hunted by gang members, trying to stay alive. A story that warms up your heart. This outcast turns into a quack. The disclosure will bring his death, yet this phony doctor never keeps quiet inside the hospital. Kim Rocconi Dec 29 2014 12:48 pm I absolutely loved this drama. I really like the male lead and think he is quite good looking and I love his quirkiness. Beauperry Mar 24 2014 11:42 am Dr. Gang was a surprise. I did not think I would enjoy it. It turned out to be quite delightful. The actors were excellent. I felt connected to their emotions. I thought the lead actors were the characters they were playing. I probably will rewatch this drama. Maria Jan 23 2013 11:44 am I watched this drama bec. of Han Ga In, though this is a good one but it's a bit boring in the last part. I've watched all her dramas except "Super Rookie", I plan to begin watching it by tomorrow. hope "Super Rookie' is as good as "Terms Of Endearment" (one of Han Ga In's best dramas), but "The Moon that Embraces the Sun" was the best of the best!!!! maria Jan 23 2013 11:25 am I watched this drama bec. of Han Ga In, though this is a good one but it's a bit boring in the last part. I've watched all her dramas except "Super Rookie", I plan to begin watching it by tomorrow.